Hours after the exchange of words between Congress president Rahul Gandhi and Union Finance Minister Arun Jaitley over the Rafale deal, Anil Ambani, whose company Reliance Aerospace Limited won the contract from the French firm, on Wednesday, brushed aside Congress' allegations as 'baseless, ill-informed, and unfortunate'. While addressing the media on the Rafale row, Ambani further said that the "truth alone will come out" on the same issue. 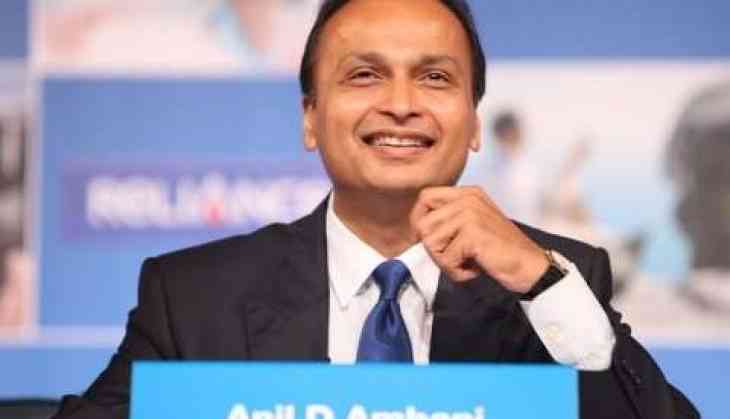 "I have personally written to Rahul Gandhi and stated that the Congress has been misinformed, misdirected, and misled on the Rafale deal by malicious vested interests and corporate rivals," Ambani told reporters. It all started on Wednesday, when Finance Minister Arun Jaitley, in an exclusive interview to ANI, said that the "Congress stalled the Rafale deal and compromised on India's security." On a question that Congress is levelling charges on the government for favouring Anil Ambani's Reliance Defence due to his closeness to the members of the Bharatiya Janata Party (BJP), Jaitley made it clear that governments only deal with governments and the offset has nothing to do with the contract. Congress President Rahul Gandhi hit back at Jaitley by proposing a Joint-Parliamentary Committee to be constituted to look into the deal and called it "the great Rafale robbery". He also urged Jaitley to revert in the next 24 hours. He also attacked Prime Minister Narendra Modi by calling him "the supreme leader trying to protect his friend." Rahul had earlier alleged that the cost of the fighter jet has escalated under the current government led by Prime Minister Narendra Modi.